"This was definitely the most beautiful villa we have rented in Vilamoura, on arrival it exceeded all our expectations, amazing Gardens, pool and the villa itself is beautifully decorated and very well maintained. It was important for us as we had my 80 year old father and a 6 month old baby, to rent a place that made life very easy for all and this villa did the trick.I will 100% be back next year!For 2 weeks this time, one is too short in this beautiful piece of heaven!" This villa was excellent with beautiful garden and pool with plenty of room for the kids to play, the rooms were very clean and well decorated. I would defiantly go back to this villa again we all really enjoyed our stay cant wait to go back"
My wife and I decided on Portugal in Jan/Feb to escape our Canadian winter, and Vilamoura and Villa Bonita seemed to offer all we were looking for. Even though we arrived during the coldest spell the Algarve has experienced for years, the temperatures for us were perfect. The villa itself was everything that had been promised, and was furnished and equipped to a high standard. The wi-fi which was advertised (and which for us was essential) was not working on our arrival, but Lynda the property manager got it replaced within 2 days - a miracle by Portuguese standards! We cannot say enough about Lynda, she was an absolute gem, going out of her way to ensure that our every wish was catered for. Her recommendations for local restaurants, shopping etc proved to be spot on, and saved us a lot of trouble. We had exactly the holiday we were hoping for - quiet, peaceful, with beautiful weather, in suberb surroundings - what more need I say? Outstanding family Villa with excellent gardens and pool.Our family went to Villa Bonita for the first time in aug 2009 and we loved it so much we've rebooked for next year! Having a toddler with us meant space was vital to us and Villa Bonita didnt fail to offer, the gardens and pool area were fantastic! The interior of the villa is neutral and clean and decorated to a high standard with plenty of space for everyone to spread out. Villa Bonita comes highly recommended for anyone who wants to chill out away from the hustle and bustle of town life! Five of us spent two weeks at this villa in June/July 2010. The villa itself is extremely spacious and provided plenty of room for everyone. The gardens are very well maintained with lemons trees for your gin and tonic. The pool and slide are great and my kids spent hours of fun here. The area is a quiet area so a car is a must. There is a bar within a five mins walk. We had lots of bbqs at the villa and we were happy to sit outside in the evening sun and relax. Lynda, the manager, is extremely helpful and friendly and a pleasure to deal with. We booked this villa as it was close to where a friend of ours was getting married. We were due to arrive on a Wednesday afternoon but out flights were changed by the airline which meant we were to arrive late that night.  We contacted the rep who very kindly arranged for a mini bus to collect us at the airport, this made everything so much easier and really set the tone for the rest of the week. We arrived to a complimentary bottle of champagne, the villa was stunning. All bedrooms/bathrooms were well equipped, the kitchen looked brand new and had everything you could need. The gardens/pool area were perfectly maintained. We particularly enjoyed the BBQ area where we enjoyed many a late night. We stayed at the villa during the 1st 10 days of June 2011. The weather was good with 7 out of 10 hot and sunny days the other days were cloudy with a breeze. We were a party of 4 adults 2 children of 4 yrs and a 11month baby!! The villa is ideally located in a lovely part of vilamoura within walking distance of a good bar (Browns) and driving distance to supermarkets, beach and marina. The villa was very comfortable with all appliances that we needed - even a blender so I could blend baby food! The villa is very clean and tidy and it is obvious that some improvements have been done - the new kitchen is lovely. The bathrooms are in need of some upgrade but they were fine. 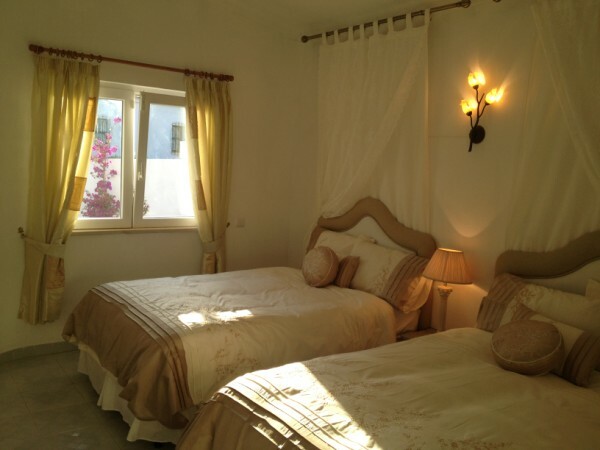 The bedrooms were good too with very comfy beds - something that we didn't have at our previous villa last year! The only thing I would say is that the villa could definitely do with a much bigger outdoor airier for drying clothes - we struggled especially having 3 small children with regular washing!! A truly well-appointed and equipped family Villa. Close enough to all amenities , and yet in a quiet and secluded area. Everything listed by the owner is precise, and even though we didn't think we would need the shaded garden areas ~ the weather was so good, it was a relief to find some shade! Would recommend to all, and would not hesitate to return. Owners were also very helpful ~ and we corresponded before and after our holiday ~ the recommendation of the car hire company, was also the cheapest we could find. Very happy family from Cumbria. Visited vilamoura with my family in May and had a fantastic time. 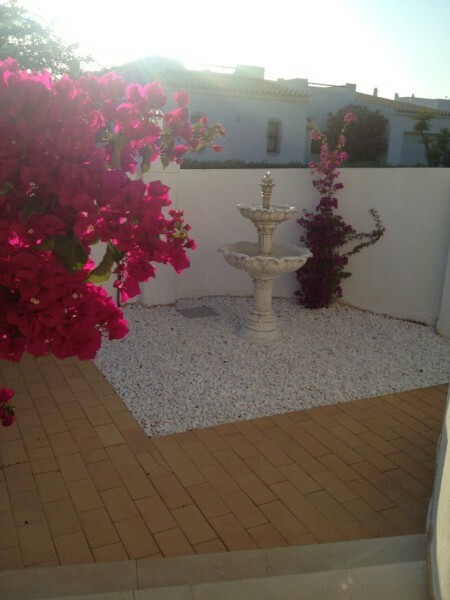 The villa is excellent and situated in a nice quiet location. The garden is huge and very well maintained. Yes the pool is a bit cold in early May, but once you are in, its great fun. Would definitely go back. Myself and my family stayed for one week in April 2011 and we all enjoyed our stay. The villa was beautiful as were the grounds.The weather was a bit hit and miss so the only downfall we found was the pool not being heated.We would have been able to use it more which would have been great as it is so great to have your own pool! That is our only one negative point of the holiday.We would not hesitate to recommend the villa and hope to come back ourselves. Excellent property, well located, with easy access to commerce facilities and beaches. We were thoroughly delighted even the weather was perfect! We were efficiently and gently attended by Linda, the caretaker. We highly recommend the place. Lynda the agent met us at the villa and took us round then left us to enjoy this very nice villa for the next fortnight. The inside of the villa is kept clean and tidy, the beds are very comfortable, the kitchen well equipped, the only things are the outside table and chairs need a good clean and the kitchen could do with an update e mainly the worktop but apart from that it is a very comfortable villa and have recommended to my sister for next year thanks for a very nice holiday looking forwards to next one. an excellent villa all on one level with very large gardens and large pool, kids had loads of space to run around and play in the pool. Villa was well equipped and comfortable. management staff was excellent and couldn't fault anything. thanks for a great stay and will be back. Our family of 2 adults & 2 children (6 & 3) stayed in the villa in the middle of august. The villa is very spacious & the gardens & pool are great. The slide was a hit with both adults & children & various lilos & pool toys which have been left by previous people. Although the pool is not heated we never found it cold & it was cleaned weekly. The location is very good as it is very peaceful & relaxing yet only 5 minutes drive into the marina for restaurants & supermarket. We had no problem getting a taxi to come & pick us up at night when we wanted to go out which meant we could leave the car behind. The villa itself is beautiful, clean and spacious it could easily accommodate 8 people. The property is surrounded by a large garden with a well-maintained swimming pool (with a diving board and slide). Other property facilities include a modern kitchen, satellite television, a lovely roof terrace, a BBQ and outdoor furniture. I would definitely recommend this property to a friend and anyone who is looking for a fun and relaxing holiday. 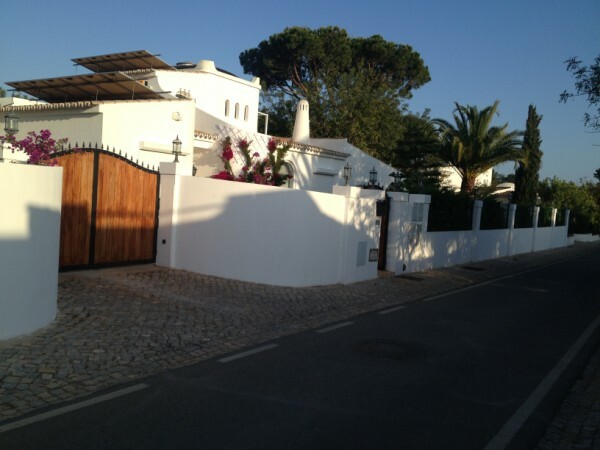 The villa is on a quiet road just 5 minutes drive from the Vilamoura Marina. The marina offers a range of shops, good restaurants, beautiful beaches and many adventure/water activities. At night the marina comes alive with fun activities, a great atmosphere and is very family friendly. For adults there is lots of entertainment, a casino, clubs, restaurants/bars with singers, bands and karaoke into the early hours of the morning. Very nice property. I really enjoyed my stay. The English lady who had the key for me was very friendly and helpful. The website and the way to pay was also very well organised. Olá Ralph, tudo bem? Espero que sim. Ralph foi maravilhoso fica na Vila Bonita, nós amamos tudo, a casa e o jardim que lindo, pena que ficamos poucos dias. Espero voltar outras vezes. Pena que no inicio de Outubro ja está alugado, porque terei um feriado prolongado aqui em Lisboa,seria um otima oportunidade para voltarmos, mais fica para o ano que vem. A Lynda uma senhora muito simpatica também. Um grande abraço e ob rigada por tudo. Hello Ralph, everything well? I expect that yes. Ralph IT was marvellous stayed in the Vila Bonita, we love everything, home and the garden's so pretty, pity that we had few days. I am going to come back other times. Pity that in the start of October it is rented, because I will have a holiday prolonged here in Lisbon, would be an opportunity for we will come back, more stayed for the year that comes. To Lynda an a lot lady simpatica also. A big embrace and obrigada by everything.